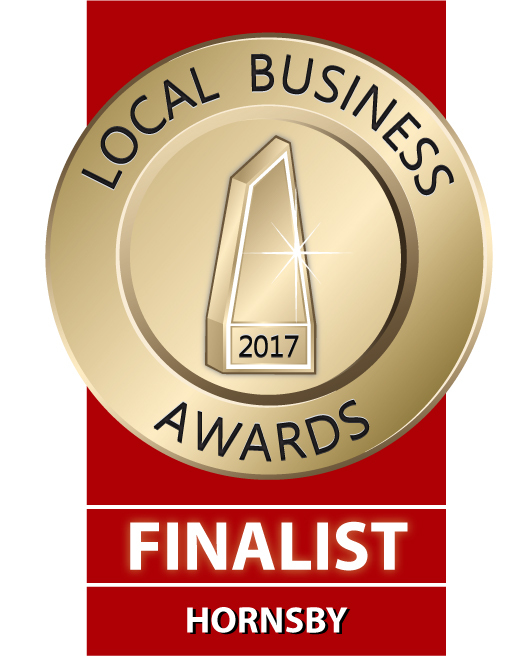 We are also very pleased to announce we have been chosen as finalists for the third time in a row in the 2017 Hornsby Local Business Awards in the category of Most Outstanding Real Estate Agency. This is the award we won last year and details of that fun Awards Gala evening can be found here. Well done John Pye Real Estate Team! Your service to our customers and clients is outstanding and we are very proud of you.